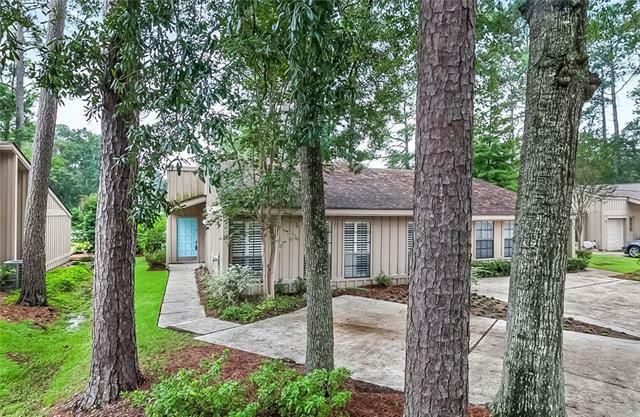 BEAUTIFUL RENOVATED 2 BEDROOM 2 BATH CONDO LOCATED IN THE HEART OF BEAU CHENE WITH GREAT VIEWS OF THE GOLF COURSE AND PONDS. KITCHEN HAS SS APPLIANCES, GRANITE, BEAUTIFUL CABINETS. CATHEDRAL CEILINGS IN GREAT ROOM AND MASTER BEDROOM. NO POPCORN CEILINGS, HARDWOOD FLOORS, RENOVATED BATHROOM. PLANTATION SHUTTERS. NEW PATIO DOOR. Association Name Bchoa & Condo Assn. Listing provided courtesy of Rose Mayer of Coldwell Banker Tec, Realtors.